After twenty years not wearing any watch, recently I planned to have one, either band or watch. My main motive : I regularly run, and I want to be able to leave my smartphone behind. When I started looking, I realised that the options are abundant. There are Garmin, Fitbit, Tomtom, Polar. And recently, brand like Fossil, Tag Heuer also entered this market. First, Heart Rate Monitor and Built In GPS – Since I want to manage my heart rate during run and leave my smartphone, these two functions are mandatory. Second, form factor – I intend to use this gadget all day, as fitness tracker (sleep, heart rate, steps). So, a thick, wide watch will not work. This already narrowed down the options to only two : Amazfit Bip (Xiaomi) and Garmin Vivosport. The main difference between these two : cost (Bip), swim-proof (Vivosport), battery (Bip), and deep sport functions (Vivosport). And finally I chose the Amazfit Bip, and after three months using it, I can say that I am very happy with it. Only USD 70 (or around Rp 1 juta) for a watch already with Built-In GPS and Heart Rate Monitor. This is why I gave up all good things Vivosport offered (including swim-proof). After three months using it, I can say that even I activate Heart Rate monitoring and GPS every morning, it can lasted at least 20-25 days. While if you use Vivosport, at least 3-4 days, you need to charge. I use it all the time, including during sleep. It is very light and thin. While connecting to Google Fit is seamless, to connect with Endomondo or Nike app is quite tricky. 1. Install Notify and Fitness App (Amazfit Notify), a paid third party app connected to Mi Fit and can integrate directly to Strava. 2. Install SyncMyTrack App (paid app) to sync Strava with Endomondo and Nike. Again, this part is just ok. In the end, the only function that really helps is alarm and call-alert. For WhatsApp notification, it is difficult to filter the muted conversation coming from WA Group. Let’s say that this watch is more fitness tracker than sport-watch. It doesn’t give you VO2 Max calculation, training mode, etc. But for me it’s enough. For running, it can track your cadence/stride. It can track your deep sleep, resting heart rate. It is plastic, Apple Watch look-a-like, but again, for me it’s no big deal. Although the body is plastic, the corning glass protects against bump to rough surface. 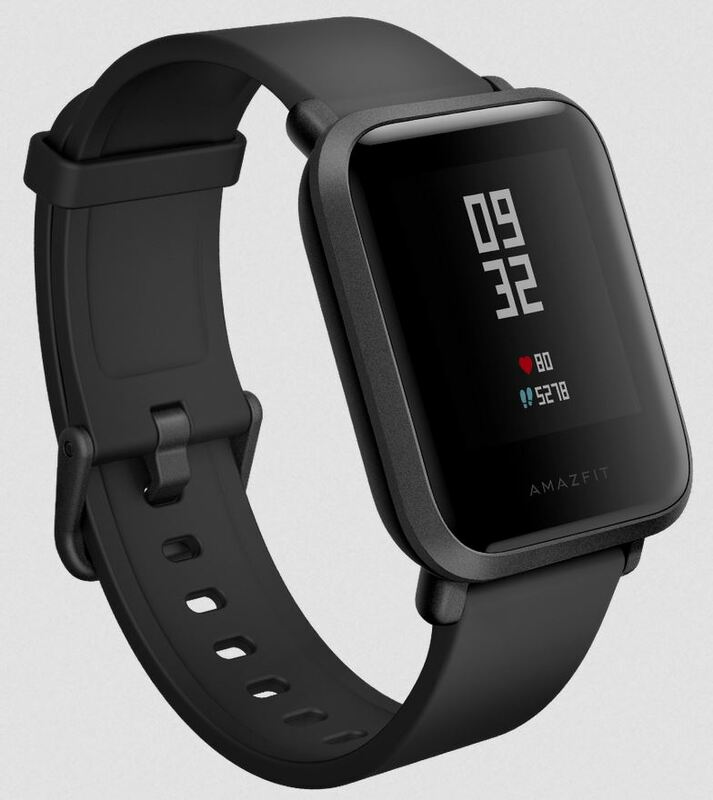 Swim Proof – Although it is IP68 (can handle 30m water pressure), but the Amazfit Support page advise that using this during swimming is not recommended. No Music – well.. this is a wish list. I know it might not be easy to include this while maintaining that amazing battery life. But the only thing I miss from my smartphone during running is the music. For that price, the value is amazing, even compared to Mi Band. I can say, that this is the perfect watch/band to start with. You can explore what you really need, a sport watch, a smart watch, or a better fitness tracker. Posted on November 20, 2018 by e2rd_san. This entry was posted in Home, Products, Tools, Sport and tagged electronic, healthy living, Xiaomi. Bookmark the permalink.